"After the incredible response to our one-off acoustic show last month we've decided to take the show on the road! This will be our first fully stripped back acoustic tour since way back in 2002. Hope to see you there!" Tickets go on general sale at 10am on March 22. Click here to compare & buy Turin Brakes Tickets at Stereoboard.com. 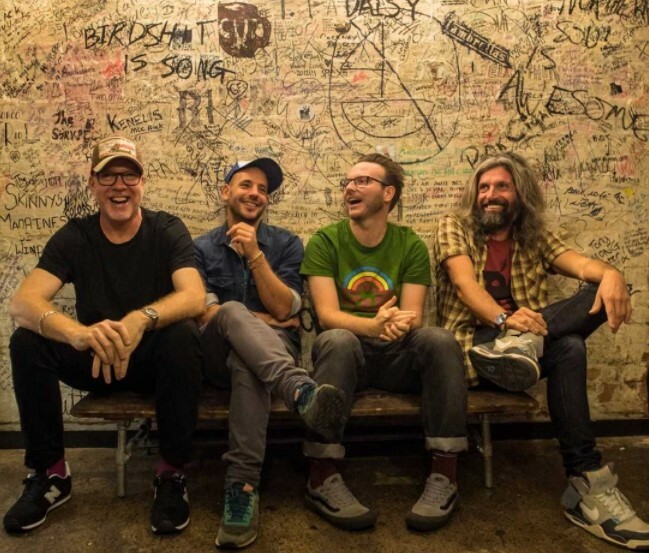 Turin Brakes have announced a spring UK tour in support of their upcoming album, 'Invisible Storm'. Turin Brakes, Lewis Watson and Billy Bragg will headline a trio of intimate London shows celebrating the 30th anniversary of Cooking Vinyl. 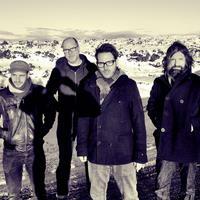 Turin Brakes have posted a video for Jump Start.